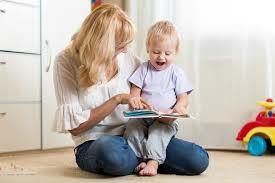 Our new clients who are relocating to Cyprus from London are looking for a nanny for their 9 months old baby. If you are tactful, experienced, energetic, enjoy travel, this position is undoubtedly for you! In order to keep up with the families busy life style, it is vital that you are energetic and hands on. Being flexible and having a positive attitude is key to this position. The accommodation provided is a two bedroom cottage whilst living in Cyprus however, during the two weeks that you will not be required to work, the family are happy to pay for your return flights home. Due to the families flexibility, it is paramount that you are also super flexible with your time whilst at work. The family would like to commit to an initial Skype interview.